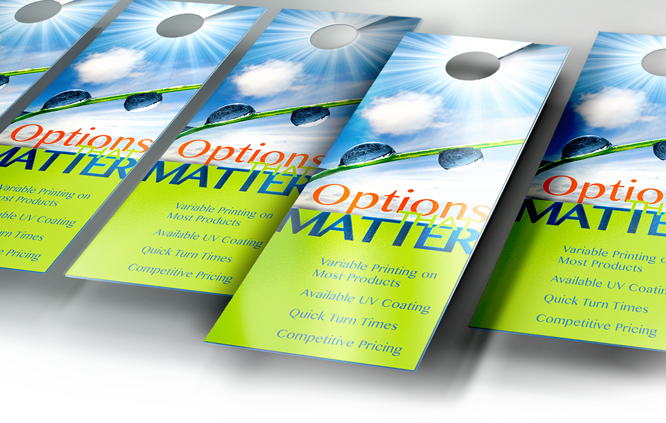 These fast, affordable marketing pieces come with options. Choose from small or large, yellow or white, raised or flat print, and quantities of 250-2500. For larger quantities, please call for a quote.